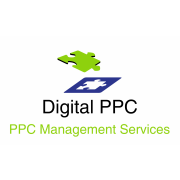 At Digital PPC, we are incredibly proud of our mobile app development services and have helped countless businesses to develop applications that represent their company and help them to extend their service. 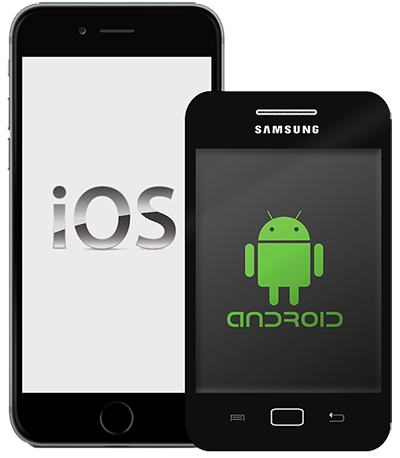 Of course, it’s crucial right away that your app be free from bugs and that it run smoothly without crashing or experiencing glitches. Mobile app development is incredibly complicated but don’t expect your customers to be understanding when even the small niggles find their way in. Remember too that people are much more likely to leave bad reviews than good ones, so you really need to offer a perfectly smooth experience for that five star rating!